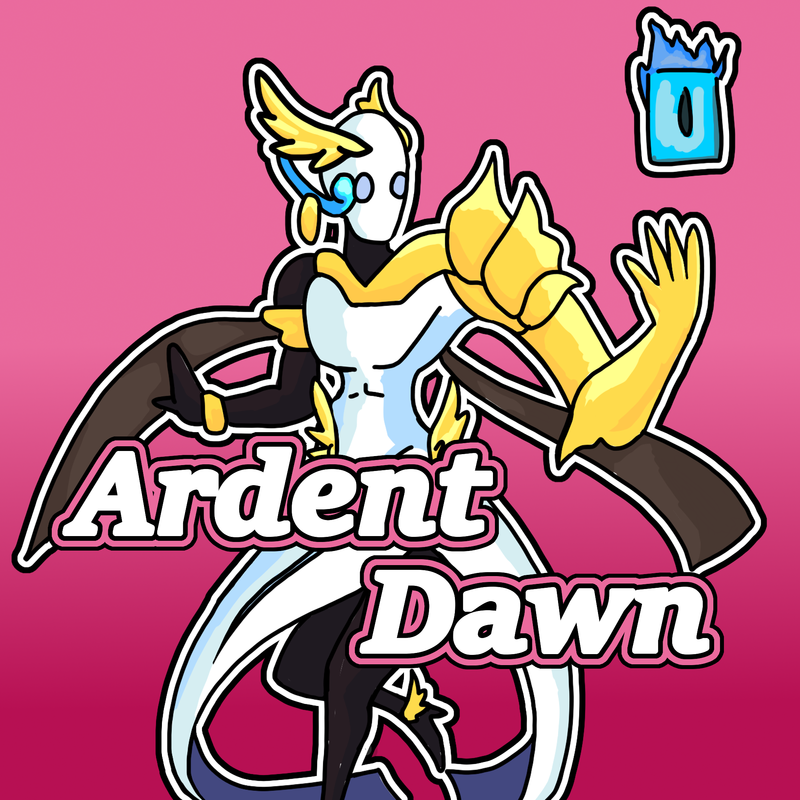 Ardent Dawn is the resident writer and die-hard midrange player on Turn 1 Mystic. Her articles explain the essential tactics that underpin Duelyst, so that new players without any competitive experience can still climb to Gold Division in their first month of play. See her content in the T1M Guides and follow her on YouTube and Twitter. 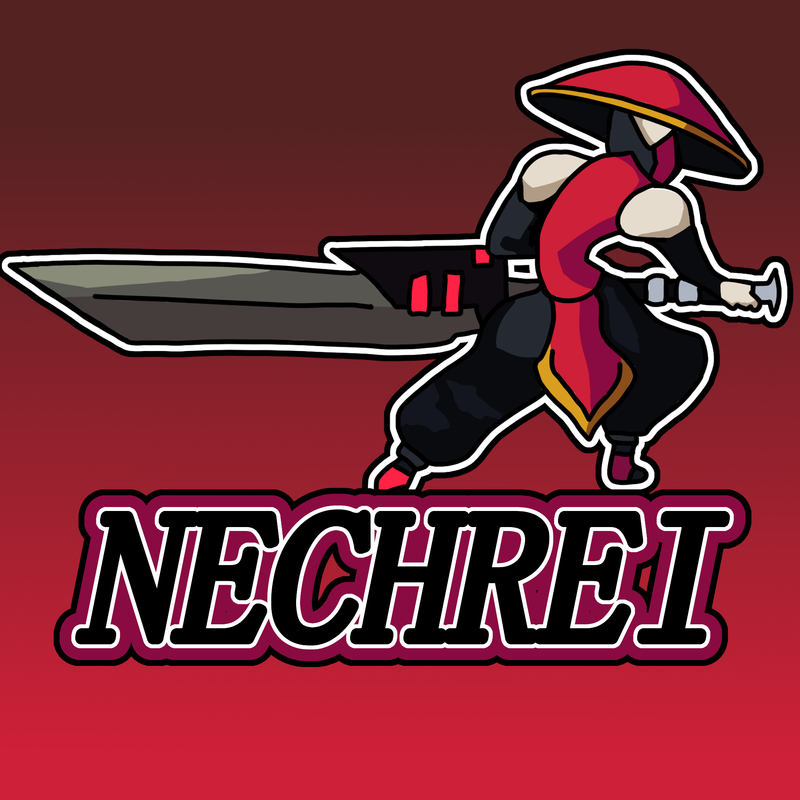 Nechrei is our community manager and Turn 1 Mystic's faithful knight. As well as bringing us all together and uniting our army beneath the T1M banner, he also manages our social media channels and is our first point of contact with veteran content producers. Contact him through Discord for any professional inquiries about Turn 1 Mystic. 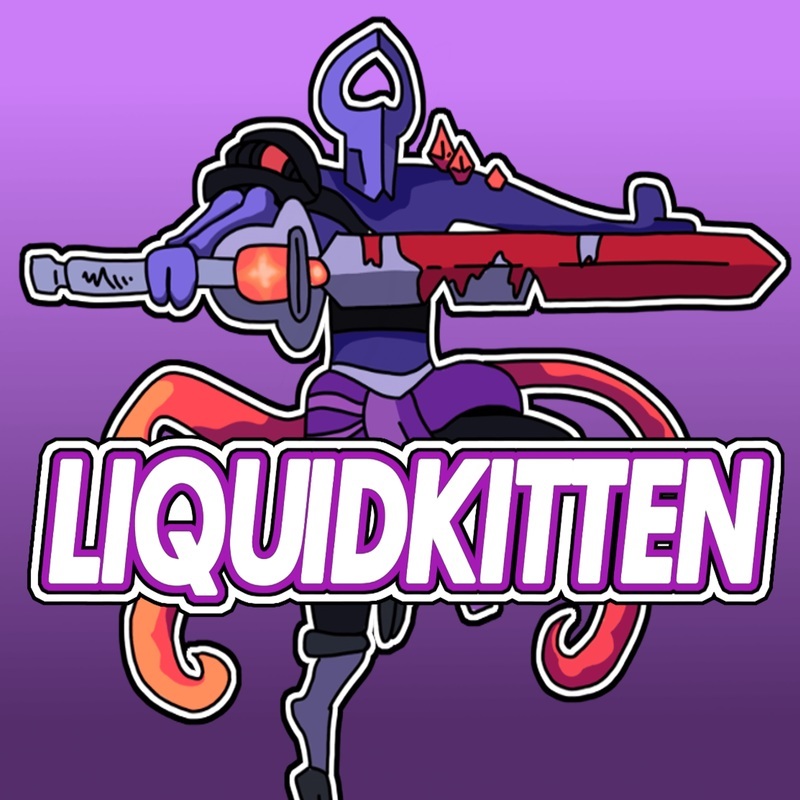 LiquidKitten was Turn 1 Mystic's local Wacky Racer, with an endless love for summoning enormous minions ahead of the curve. His videos focus on reaching Diamond Division and S-Rank using fun and off-meta decks, as well as casual games with the crew. See his content in the T1M Guides and follow him on YouTube. 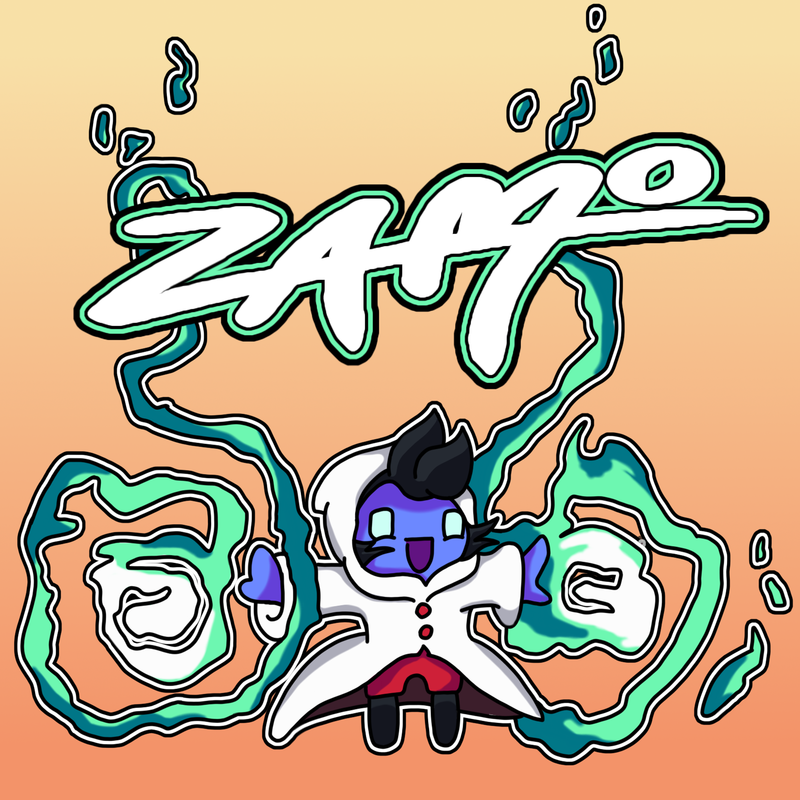 ZAMO is Turn 1 Mystic's friendly neighborhood artist. As a new player, her channel will take a more personal approach as her and her followers learn about Duelyst together. Her videos will show deck techs for new players and casual games with her friends. 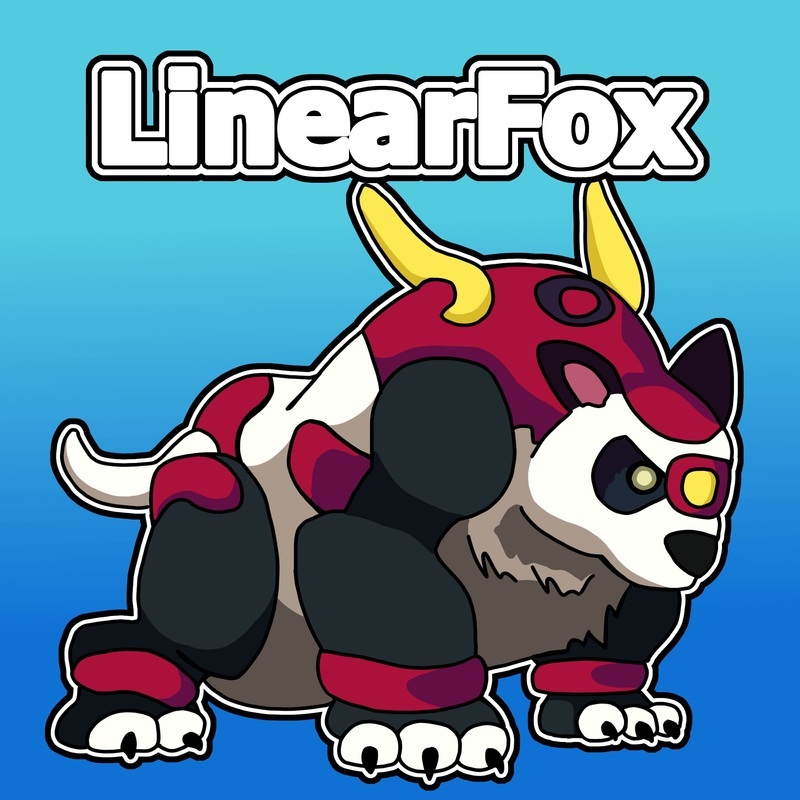 Our very own Kung Fu Pando, LinearFox represents Turn 1 Mystic in the competitive scene, coming 27th in the September rankings for the Duelyst World Championship. When not laddering with Faie, Lilithe or Cassyva, he usually hangs around on Discord and offers advice to new players. Say hi to him on Discord and follow him on Twitter. One of the team members that solved the Seven Sisters riddle, Alexicon has been playing Duelyst for half a year. As well as organizing his tournament series, 'Trials of the Seventh Sanctum', he frequently helps out with other tournaments and community events. ​See his content in the T1M guides. F8D has played over 4000 games of Duelyst and is swiftly approaching his 20th ribbon with Vetruvians. Along with casting official tournaments such as 'Dawn of the Duelyst', he streams regularly on Twitch and provides replay analysis of his Vetruvian games. ​See his content in the T1M guides and follow him on YouTube, Twitch and Twitter. Watabou has played Duelyst for almost a year, and while he occasionally dabbles in the tournament scene, his main focus is updating his Duelyst Disenchant Guide. 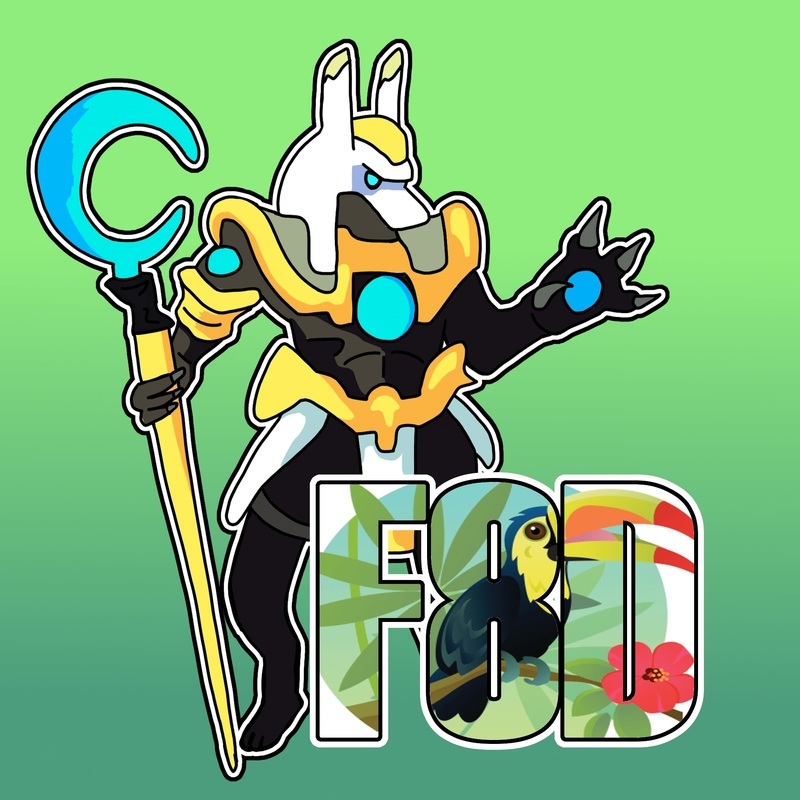 He also frequents the Duelyst Discord channel, where you'll find him offering further support and advice for new players.